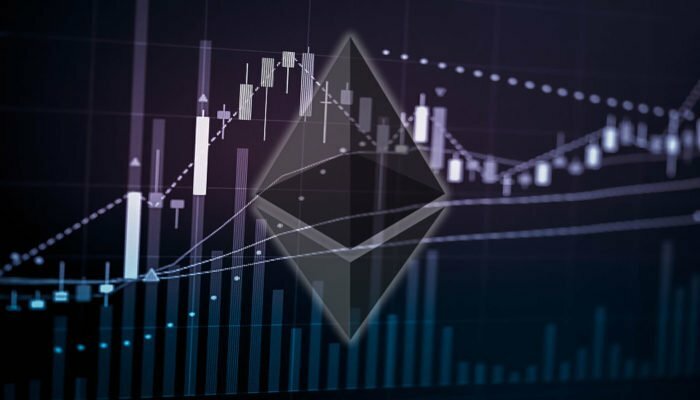 ETH price is slowly recovering and is likely forming a support near $185 against the US Dollar. Yesterday’s highlighted key bearish trend line was breached with resistance at $193 on the hourly chart of ETH/USD (data feed via Kraken). The pair is likely to slowly move higher towards the $208 and $210 resistance levels in the near term. Ethereum price is trading with range moves against the US Dollar and bitcoin. ETH/USD could test the $210-215 resistance zone where sellers are likely to emerge. 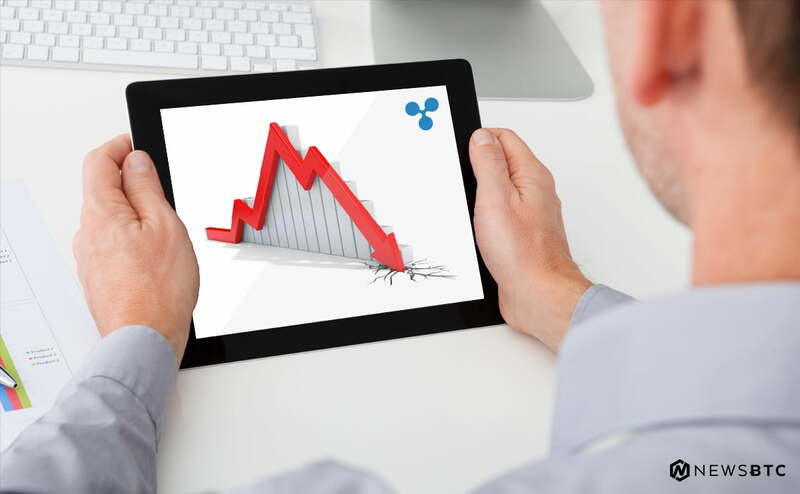 Yesterday, there was a minor upside move from the $185 low in ETH price against the US Dollar. The ETH/USD pair traded above the $195 and $200 resistance levels to enter a consolidation phase. The price also managed to move past the 50% Fib retracement level of the last decline from the $219 high to $185 low. However, the upside move was capped by the $06-207 zone. Moreover, it seems like the price failed to gain momentum above the $206.71 technical level. It represents the 61.8% Fib retracement level of the last decline from the $219 high to $185 low. There was a sharp bearish reaction and the price retested the $185 support zone. Buyers appeared, protected more losses, and finally pushed the price higher above $190. More importantly, yesterday’s highlighted key bearish trend line was breached with resistance at $193 on the hourly chart of ETH/USD. Therefore, it seems like the price could continue to move higher towards the $208 and $210 resistance levels in the near term. Looking at the chart, ETH price is holding the $185 swing low and it may correct higher. Having said that, buyers need to be very careful as any major upsides are very unlikely above the $210 and $215 levels. Hourly RSI – The RSI has moved above the 50 level, but it showing a few bearish signs.